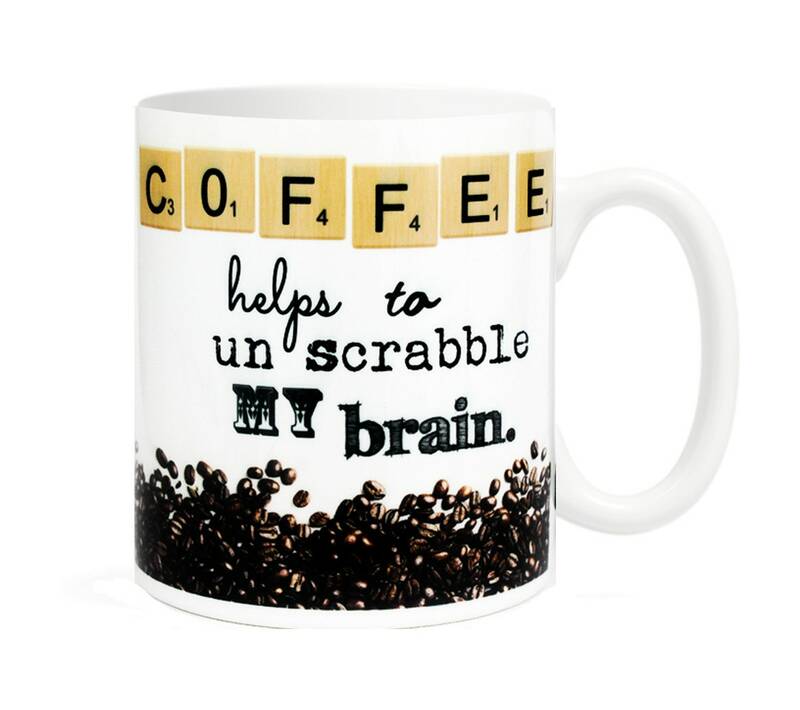 This mug would make a great gift for any scrabble lover and coffee lover! The design is applied using a heat press machine so it will never scratch or fad and is dishwasher safe. We ship our orders USPS Priority. Your mug will be swaddled in bubble wrap to ensure it reaches you in one piece and in perfect condition. We want you to be happy with anything you buy from us. Please let us know if there is a problem or if we can help in anyway. When buying multiple items, the shipping charges can seem very high. DON'T WORRY! WE REFUND ALL SHIPPING OVERAGES.